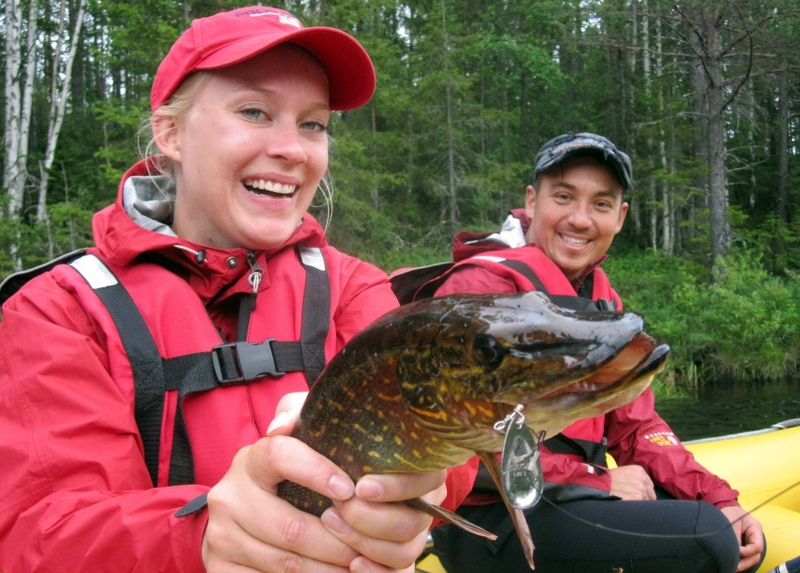 Swedish Lapland with lakes, rivers and great wilderness is an unexplored area in Europe for fishing. Most fishermen have been coming here for trout fishing in the mountains, but there is a lot more to offer considering an area that is like 30% of Europe with no inhabitants and loads of unexplored rivers and lakes all around only within 2 -3 hours from most European Airports. Born and raised as fishermen we know how to do it. With local knowledge we will bring you to the best spots for the season in the Råne river valley and inshore archipelago of Luleå. Pike, Zander, Perch. 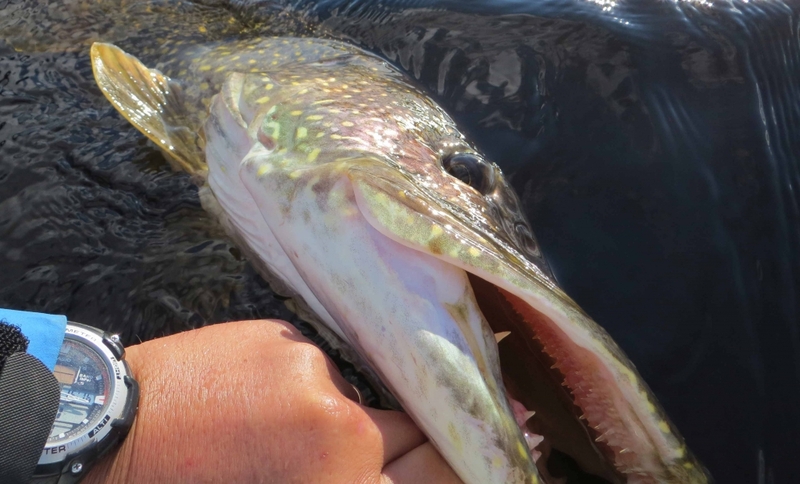 Considered as trash fish in the north of Sweden, for the demanding fisherman the best challenge. Today we can provide 3 well equipped boatsfor spin fishing. 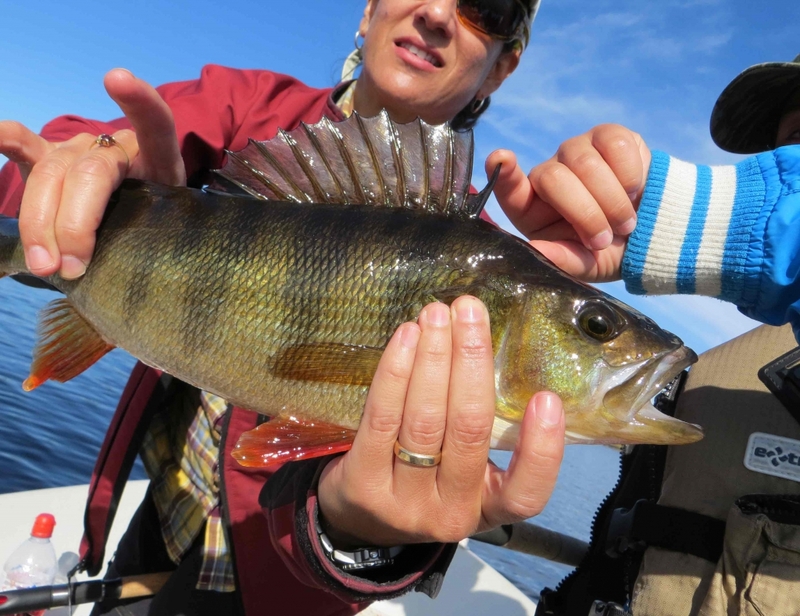 All equipped with Garmin/Lowrance sonars, 15 – 30 HP engines and electrical engines for pin pointing fish. 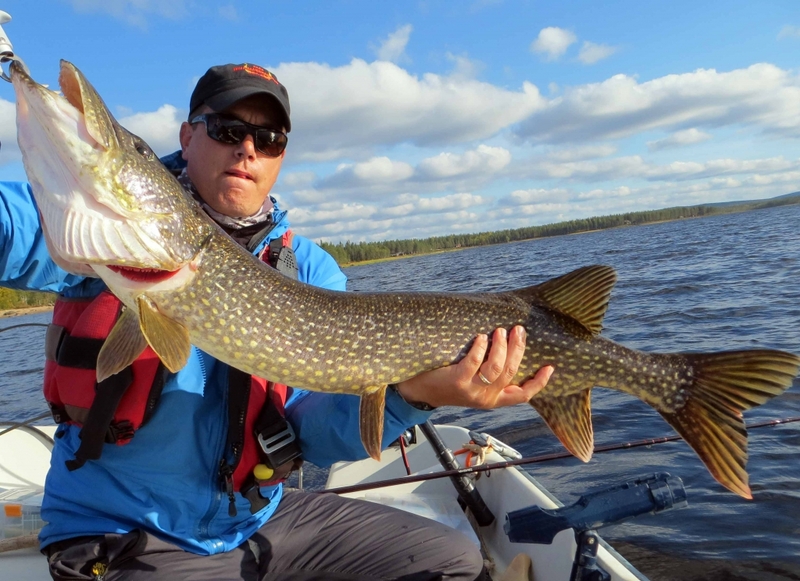 We mainly provide fishing in Luleå Archipelago and Råne River valley, famous for big pikes and great fishing during all season that normally is from 5th of May – 15th of October. – Trolling spring, summer and autumn. – Jerk bait all season on different depths. We are happy to help you out through your stay, lodging in Cabins or private Houses or Hotel/cabin/campsite with full service. 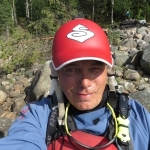 Pro-Guide with boat from SEK 4200 per day up to 2 person sharing. Full service stay from: SEK 995 per day incl. breakfast, lunch package, overnight and breakfast. Transfer from flight/APT: SEK 2200 max 4 persons. Boat rental from: SEK 750 -2250 depending on equipment and boat. 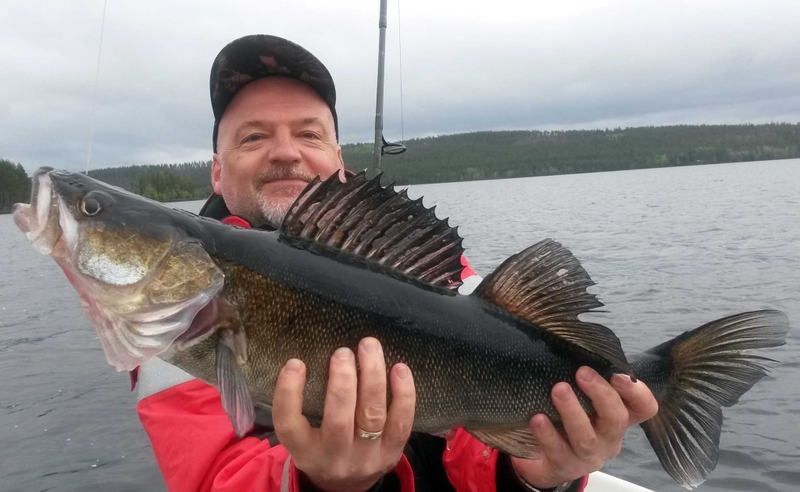 5 Day fishing with Pro guide and boat, full service: From SEK 22 590 per person.